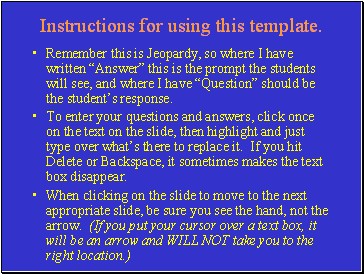 Instructions for using this template. 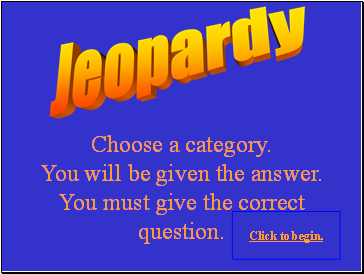 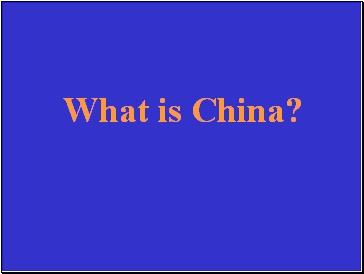 Remember this is Jeopardy, so where I have written “Answer” this is the prompt the students will see, and where I have “Question” should be the student’s response. 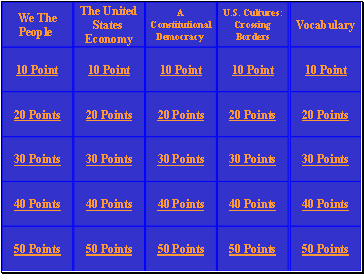 To enter your questions and answers, click once on the text on the slide, then highlight and just type over what’s there to replace it. 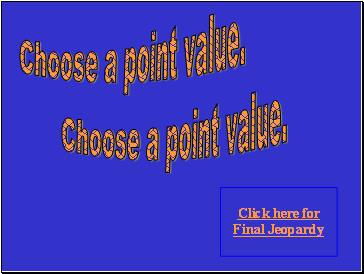 If you hit Delete or Backspace, it sometimes makes the text box disappear. 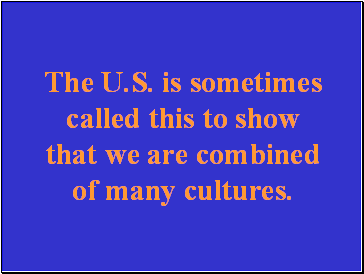 The U.S. is sometimes called this to show that we are combined of many cultures. 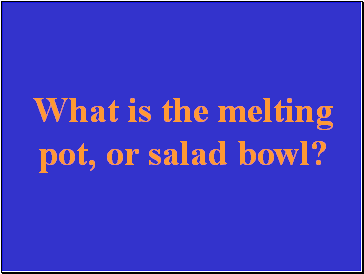 What is the melting pot, or salad bowl? 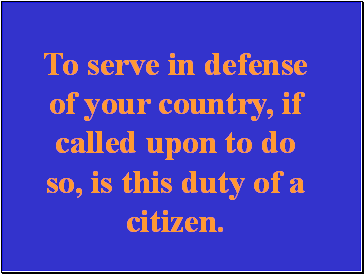 To serve in defense of your country, if called upon to do so, is this duty of a citizen. 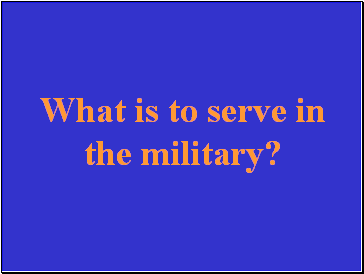 What is to serve in the military? 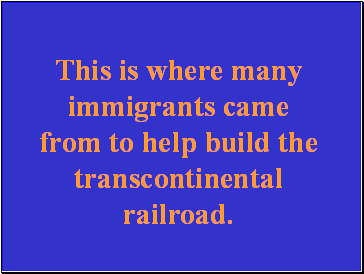 This is where many immigrants came from to help build the transcontinental railroad. 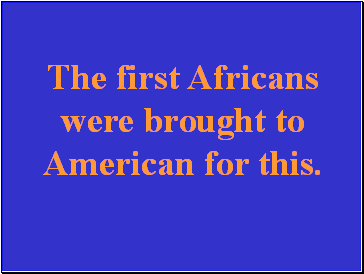 The first Africans were brought to American for this.